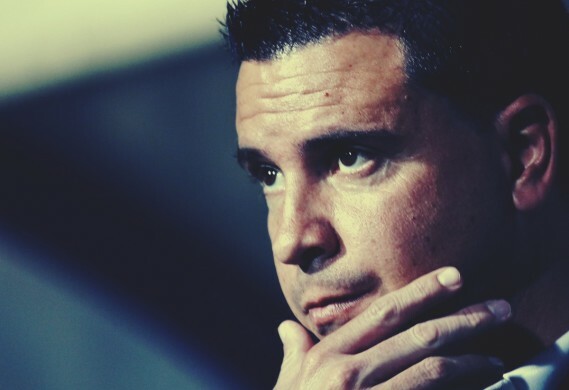 Indian Super League (ISL) side FC Goa have appointed Sergio Lobera Rodriguez as the team's new head coach for the 2017 ISL season. The Spaniard replaces Brazilian Zico in the Gaurs' dugout. In Zico's three years at the helm, the Goans reached the playoffs of the cash-rich league twice and the Final in 2015, but the tactician parted company with the outfit following a disappointing third season where they finished bottom of the table. Before this latest assignment, Rodriguez last coached in Morocco for Moghreb Tetouan from where he was dismissed last month due to a string of poor results. The 40-year old has notably worked at Barcelona's youth academy for eight years between 1999 and 2007. He has also guided Barcelona’s Alevin A side in the Futbol 7 Preferente league on an unbeaten run for two consecutive seasons. In a statement confirming Rodriguez's appointment, FC Goa said, "After a thorough and exhaustive process where the best part of 60 names were considered for the job, we are pleased to hand over the reins of the first team to Sergio. 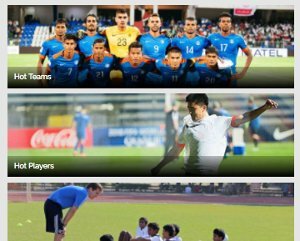 We have always maintained that we are looking for a coach who will be able to help us achieve our vision for Goan football and Sergio fits that profile perfectly. We are excited by the ambition he has shown and his enthusiasm in getting to grips with the Indian game. Sergio comes with a proven track record of promoting young talent. And with the club orienting itself towards the same goal as well, Sergio was the obvious candidate. After the disappointment of last season, we were keen to bring some fresh ideas into the club while continuing to display an attacking brand of football. Having had the opportunity to go through his footballing philosophy and his style of work, we are confident in his ability to evolve the club to the next level. 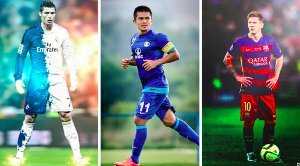 With Sergio’s ambition and drive to succeed being complimented by Derrick’s know how and experience of the Indian game, we are ideally placed to achieve the desired results in the upcoming season of the ISL." Speaking on his appointment, the Spaniard added, "I'm delighted to join FC Goa and play my part in a very exciting vision. I see FC Goa as the ideal step in my career and hope to achieve the best results for the club. The passion for football in Goa is well documented and I'm keen to ensure that we play an attacking brand of football that the people of Goa can be proud of. The tactician has also previously worked alongside former Barcelona manager the late Tito Vilanova as an assistant in his backroom staff. Further, he was appointed as the head coach of Las Palmas when they plied their trade in the second division before being dismissed. At Barcelona’s academy, he has worked with the likes of Sergio Busquets, Bojan Krkic, Jonathan Dos Santos, Jordi Alba, Oriol Romeu and others.